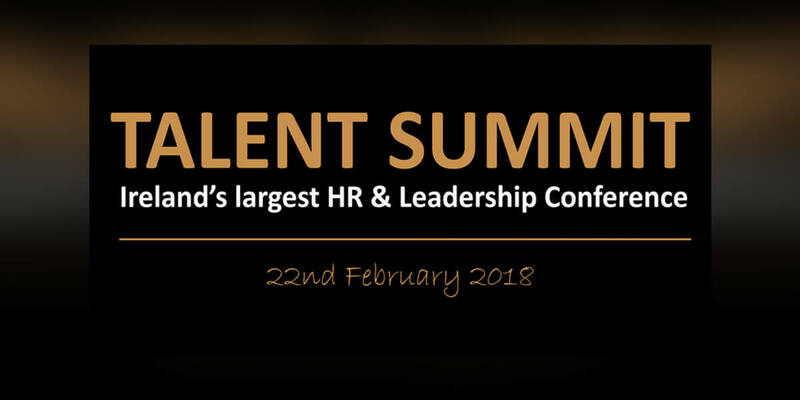 Talent Summit is Ireland's largest HR conference founded and organised by Sigmar Recruitment. It takes place each March in Dublin and is attended by over 600 HR leaders. The event features international thought leaders who discuss topics such as Diversity, Talent Attraction, Performance Improvement, Leadership, Culture and Employee Wellbeing.